This is a follow-up to the previous email regarding claiming 2018 prizes, sent only to owners who have 2019 credits for one reason or another; most often because you were offered a promotion to pay for multiple years last year or the year before. The previous Quest owners kept good records of users who had pre-paid for multiple seasons, and we have those lists in our possession. As of this moment, we have not yet loaded that information into our 2019 Quest leagues on LeagueSafe, as we wanted to ensure the 2018 payouts got taken care of first. This email is just to assure you that we know you have 2019 entries already paid for, and we’ll be working on a process to ensure those get loaded into the system within the next few days. 1) Your 2019 leagues are already available to be viewed on LeagueSafe. 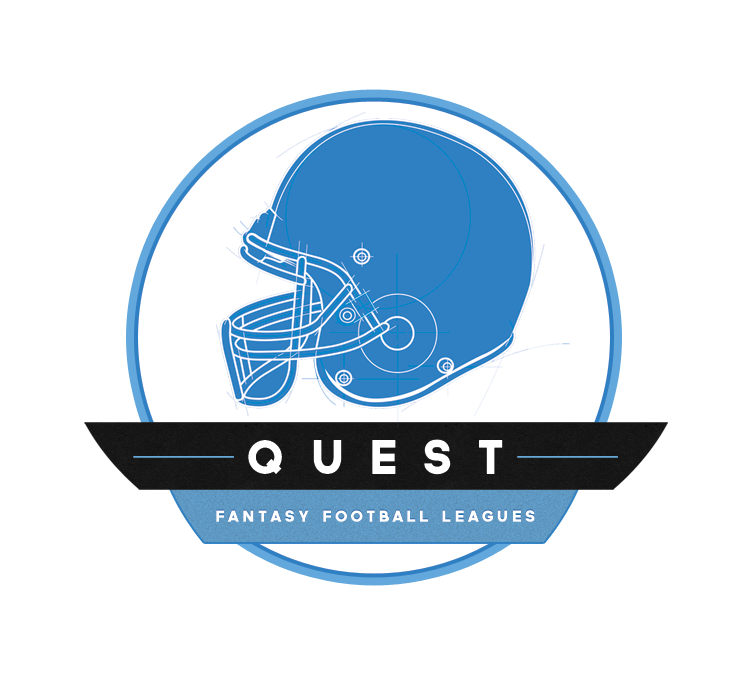 2) For users that have “credits” for entry fees in 2019, we will be reducing your league entry fee in those leagues so that all you have to do to “claim” your 2019 entry is to pay the $7.95 fee that covers everything from our costs of using MyFantasyLeague, our processing costs, and regulatory fees and taxes. Once you log in to LeagueSafe and pay the remaining $7.95 fee you will be all set for 2019. Thank you in advance for your patience as we work through this issue!